Taylor is a Eastern Shore, Maryland native with 5 years of hair styling experience. She has refined her skills in the finest of Annapolis hair salons + boutiques. Taylor decided in 2018 it was time to expand beyond being behind the chair into events + hairstyling- a move Sara had been waiting on for a couple years. Sara discovered Taylor in a very similar fashion as to Jamie! 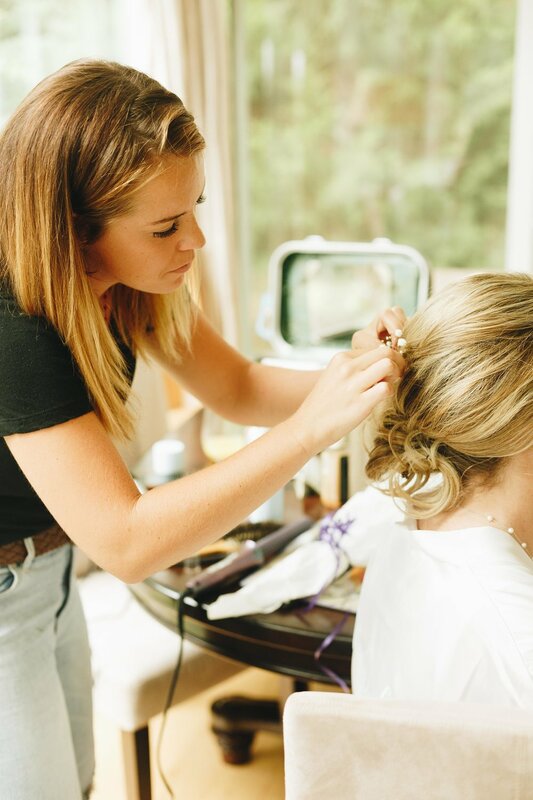 Taylor had done a few of Sara’s blowouts and knew she was a good fit for the team. Happy to have her on board for the 2018 + upcoming 2019 season.